This time around we picked Ann Arbor, MI. Home to the University of MI, which by the way was just named the best public university in the US for the third consecutive year in a row, Ann Arbor is the place to visit for many good reasons, but we have selected some special ideas for you here. ​Ann Arbor, MI, we love you and all the good people that call you home and make you the special place. 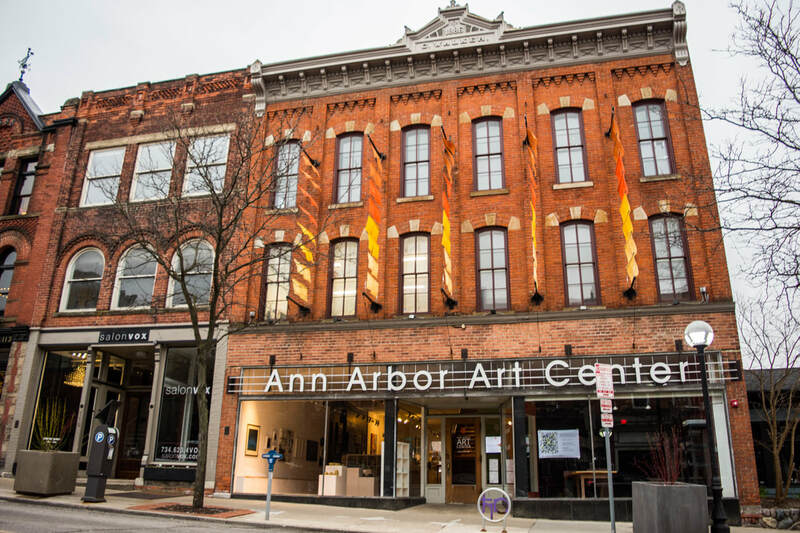 The Ann Arbor Art Center is one of the oldest arts organizations in Michigan. 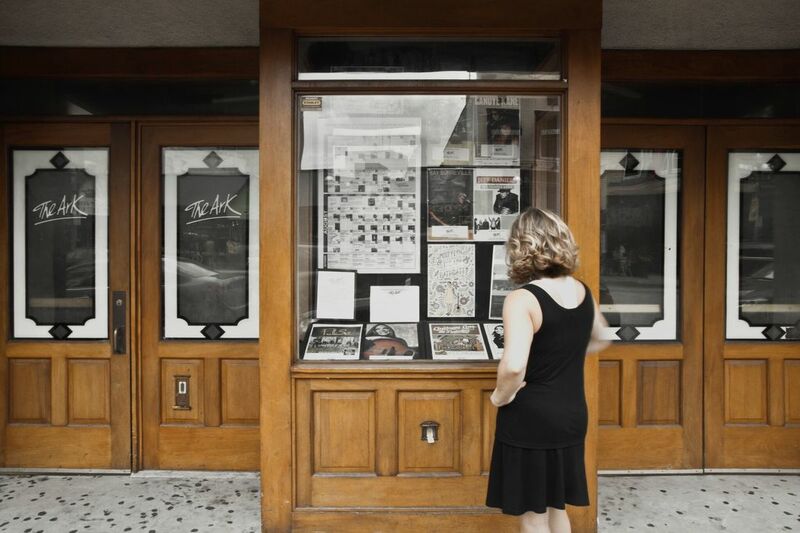 We have been around since 1909, and since then our goal has been to enrich Ann Arbor by making visual arts accessible to all community members. 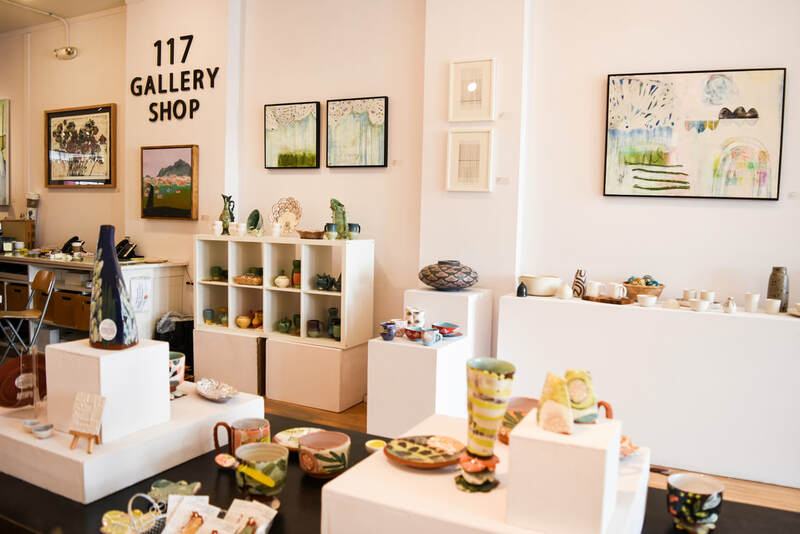 At the Art Center you will find the hub for art in the area, where top local and regional artists meet to sell their one-of-a-kind art in our gallery shop, to show their art in our exhibition gallery, and to teach art throughout the year. When you come to the Art Center you'll find a place to shop art that is perfect as a gift, as part of your home decor, or as a unique piece for your collection. We have paintings, ceramics, jewelry, prints, encaustic paintings, accessories, and so much more. So if shopping is on your mind, the Art Center is the place to go. The Blind Pig is a legendary music venue in Ann Arbor, established in 1971, catering mostly to the tastes of the University of Michigan student body. Throughout the years The Blind Pig has played an instrumental role in the ushering in and showcasing of this musical activity. Since its incarnation almost 30 years ago, The Blind Pig has gone through several phases, each of which has been equally notable in the annals of Ann Arbor's cultural diary. ​Legends such as Koko Tayler, Boogie Woogie Red, Hound Dog Taylor and Roosevelt Sikes, among others, have been regulars there. Upcoming shows include Matthew Dear, Unsane, J. Mascis, Agent Orange, Ghostface Killah, and White Denim. 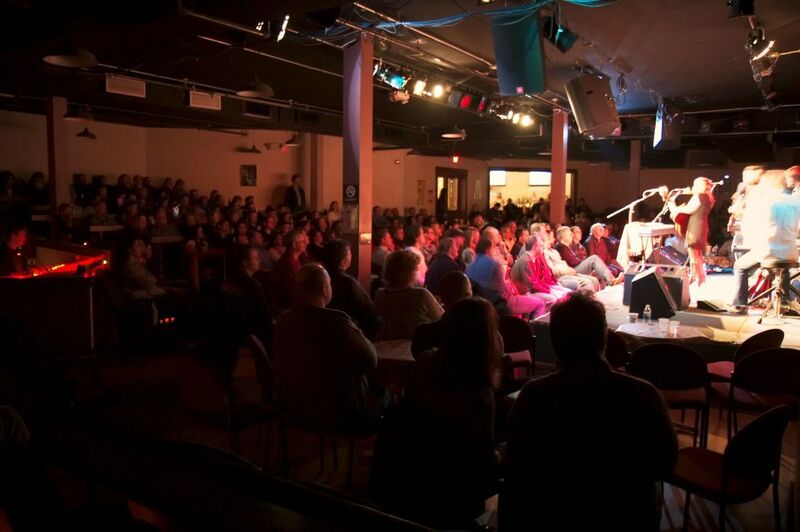 The Ark is Michigan’s nonprofit home for folk and roots music. Considered one of the top music clubs in the world, The Ark is renowned for the quality and breadth of its programming. 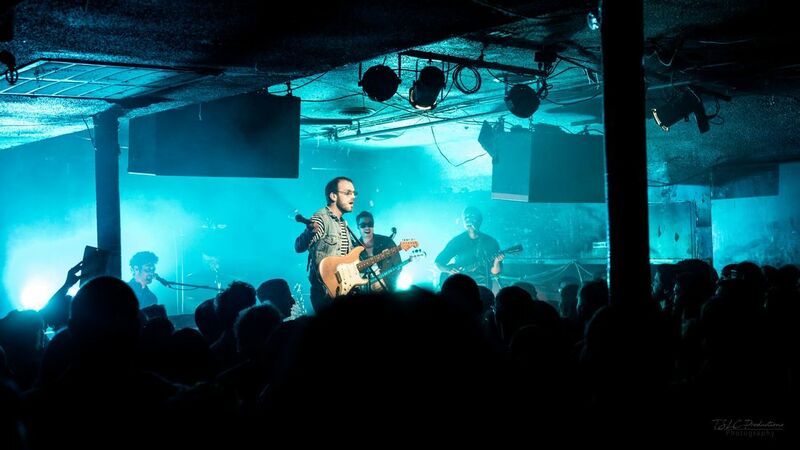 It is an intimate 400-seat club located in the heart of downtown Ann Arbor and presenting performers ranging from young up-and-comers to classic figures of the folk genre. With live music over 300 nights each year in one of the best listening rooms anywhere, The Ark is a sure bet for a memorable evening of enriching entertainment, musical artistry, and personal warmth. ​Highlights of our summer season include Matthew Sweet on June 23, Mary Chapin Carpenter on July 15, Greg Brown on July 27, Lori McKenna on August 3, David Bromberg Quintet on August 8, and Alejandro Escovedo & Joe Ely on August 23. Plus The Ark presents free music on stage at the Ann Arbor Summer Art Fair July 19-21 in partnership with The Guild of Artists and Artisans. Featured performers on the Ark Stage at the corner of Main and William include nationally-touring artists Parsonsfield, Jeremy Kittel Band, AHI, and Jared Deck and the Travelers. Reserve your seat at theark.org and come join us! Crazy Wisdom was founded in 1982. The store has since become a hub for the metaphysical community. Current owners, Bill Zirinksy and Ruth Schekter, offer folks a comprehensive selection of books and materials to aid in spiritual journeys, and the store mixes those books with a well-curated, beautiful assortment of items from jewelry to statuary to outstanding incense and crystal assortments. We also feature a quarterly publication, the Crazy Wisdom Journal, that is a full color, editorial magazine featuring articles, advertising, news and stories of interest for people to stay connected through community happenings, wellness articles, practitioners in town, and other local interests. ​Upstairs Crazy Wisdom features a tea room that offers an impressive menu of tea and coffee beverages in a cozy setting. Treats, soups, snacks and vegan offerings are available. Across from the tea room there is a community room that is a popular spot for workshops, gatherings, lectures and book events. On Friday and Saturday nights from 8-10 PM the tea room hosts local musicians! There is no charge to attend music nights- seating is first come, first served. In addition, Crazy Wisdom offers monthly events such as a Witch's night out (networking for the Wiccan/Pagan community), a book discussion group, drum circles, poetry nights, and HU chant. Our store title suggests searching for the deliberate opposite of conventional wisdom- looking for something different which can yield unusual results. We hope after a visit to our store and tearoom folks will agree that Crazy Wisdom is different in the most delightful, insightful way! Mighty Good’s passion for coffee is rooted in the values of its founders: a belief in family traditions, artisanal craft processes, building local community, and fantastic coffee. We roast, grind, brew, and repeat daily. From our Old West Side cafe, the Jefferson Market, where the brunch menu changes with the seasons, to our campus hideaway which fuels the next generation of minds at the University of Michigan, our commitment as a company is to sourcing the best coffee, roasting with care and dedication, and serving it to the people of Ann Arbor and visitors from all over.